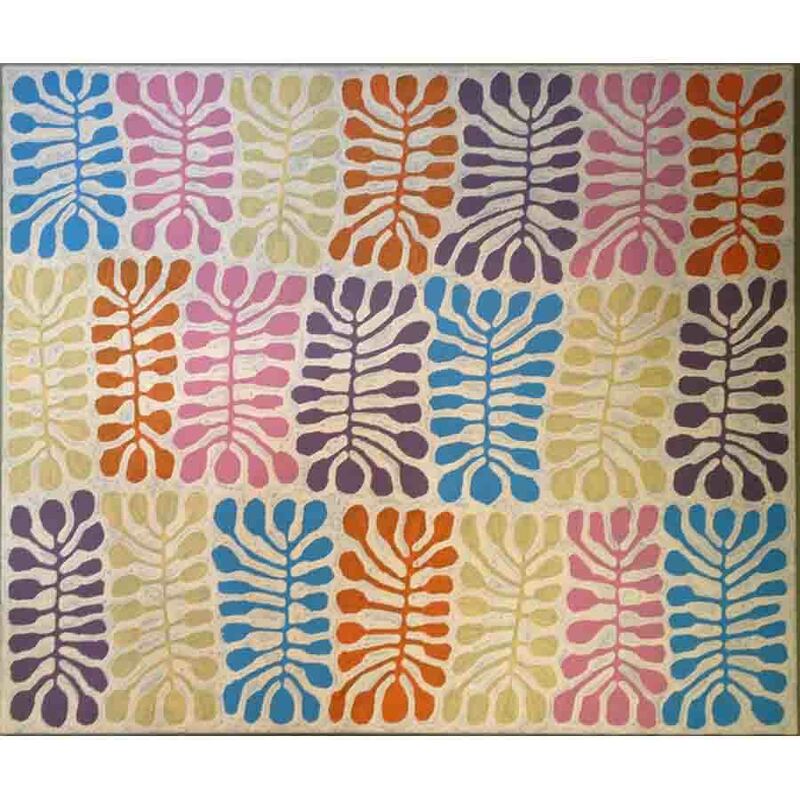 The compliance laws for holding art in Self-Managed Super Funds (SMSF) have proved challenging for art collectors! 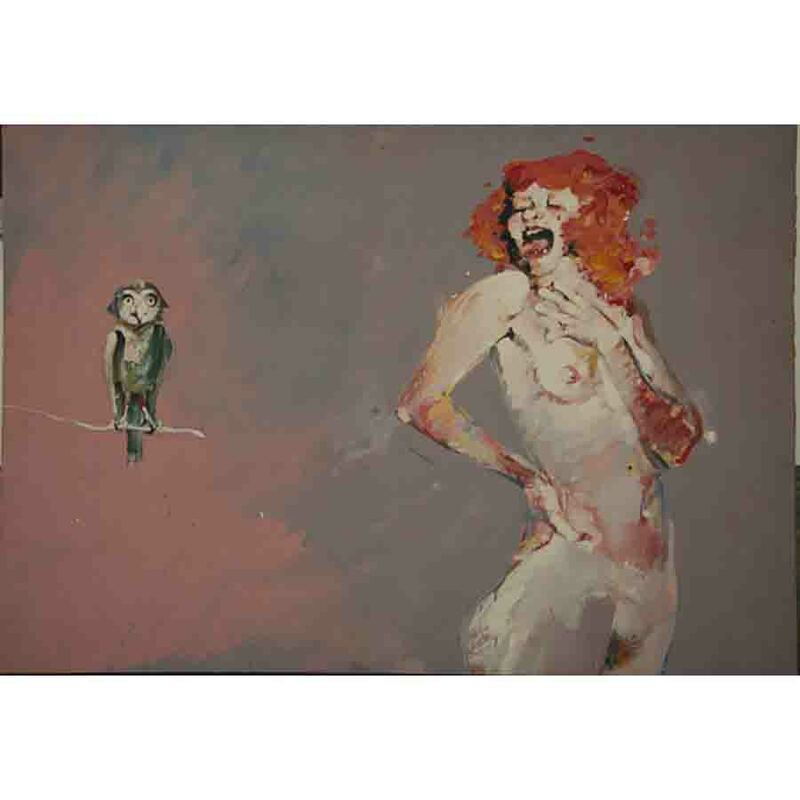 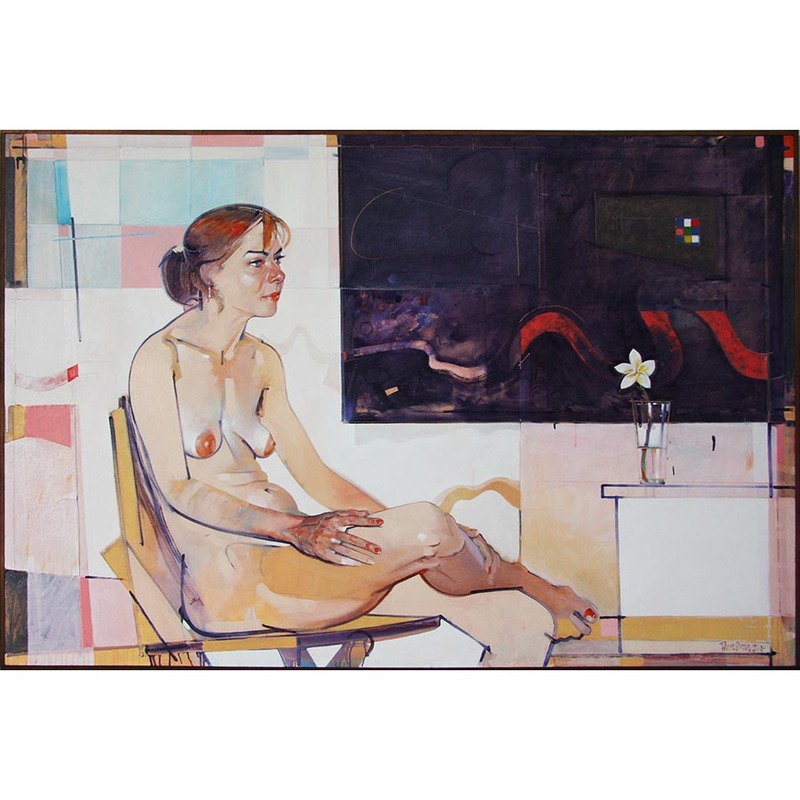 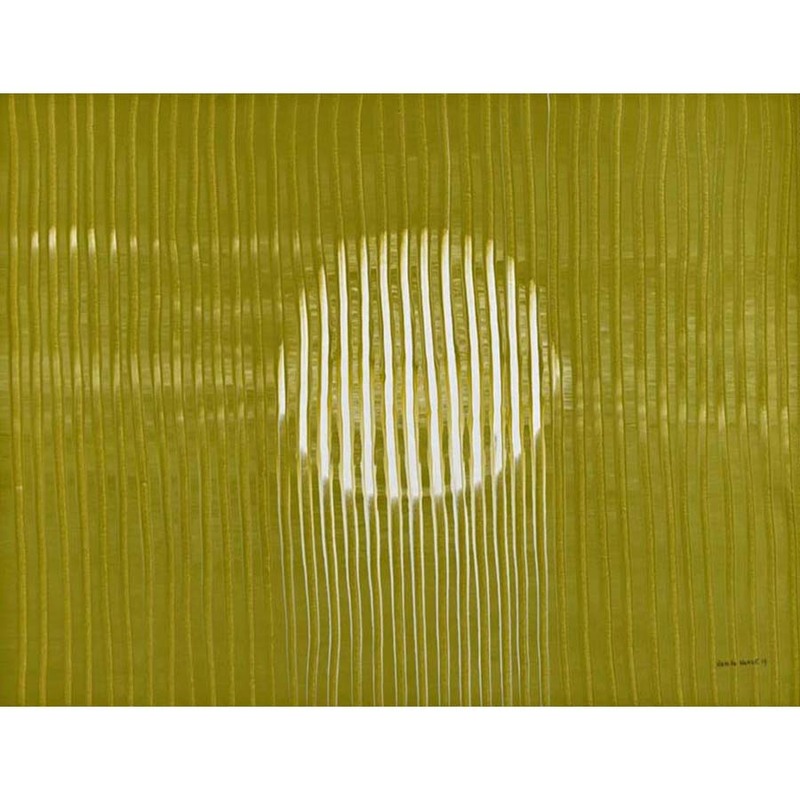 Many works in our Super Sale include much loved acquisitions being released from such private collections. 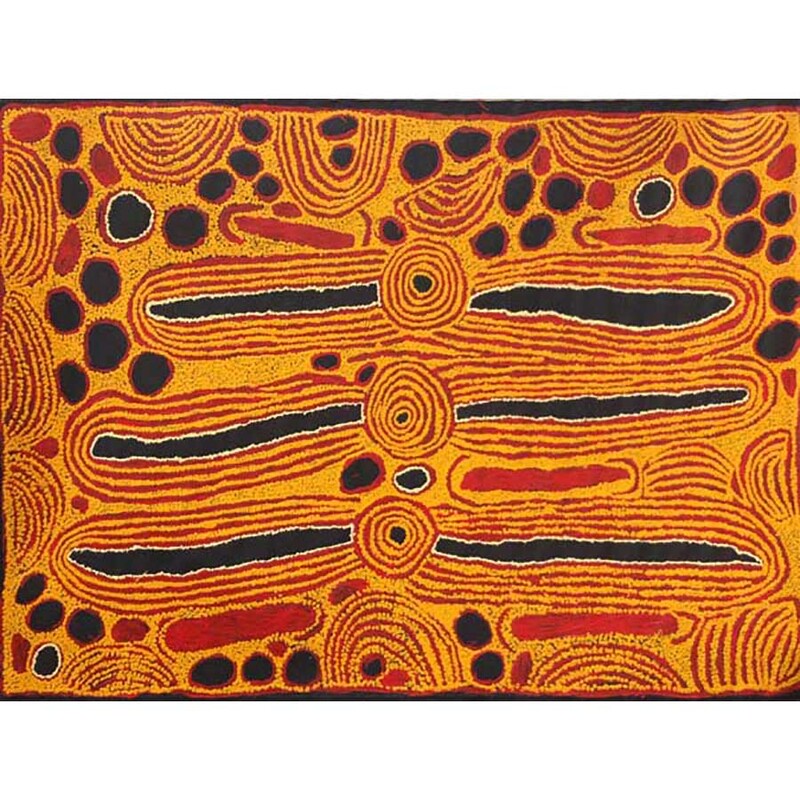 This has now provided new opportunities in the current market for buyers and collectors. 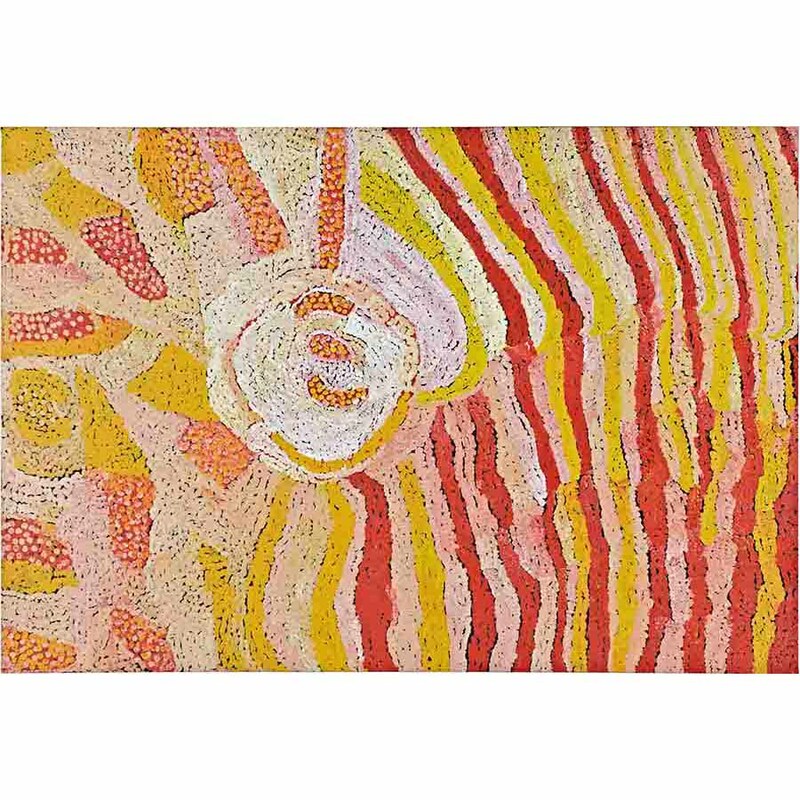 From May 16, our gallery will be rotating over 60 artworks through our exhibition spaces. 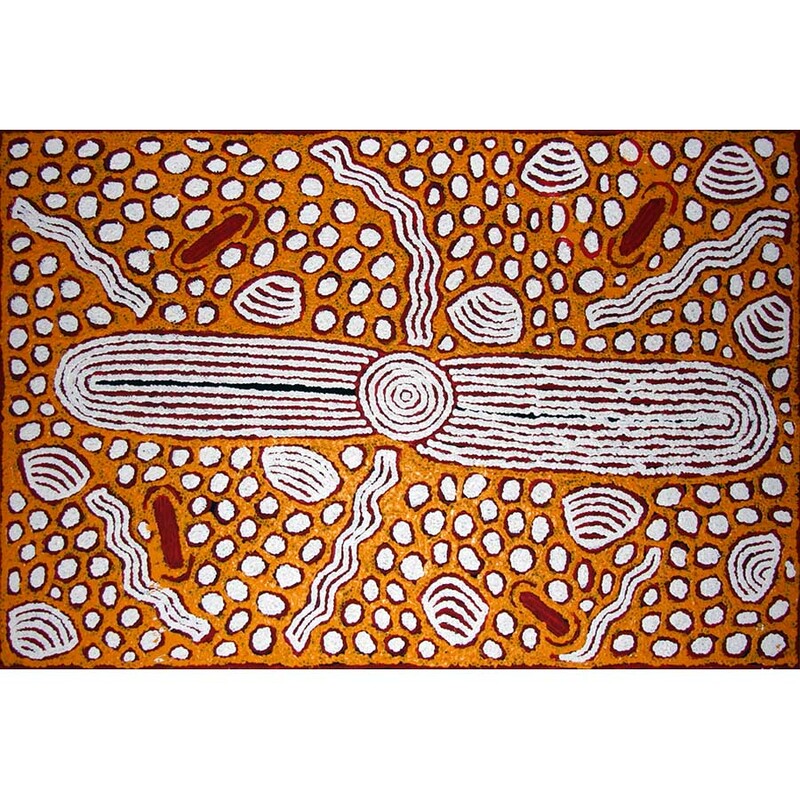 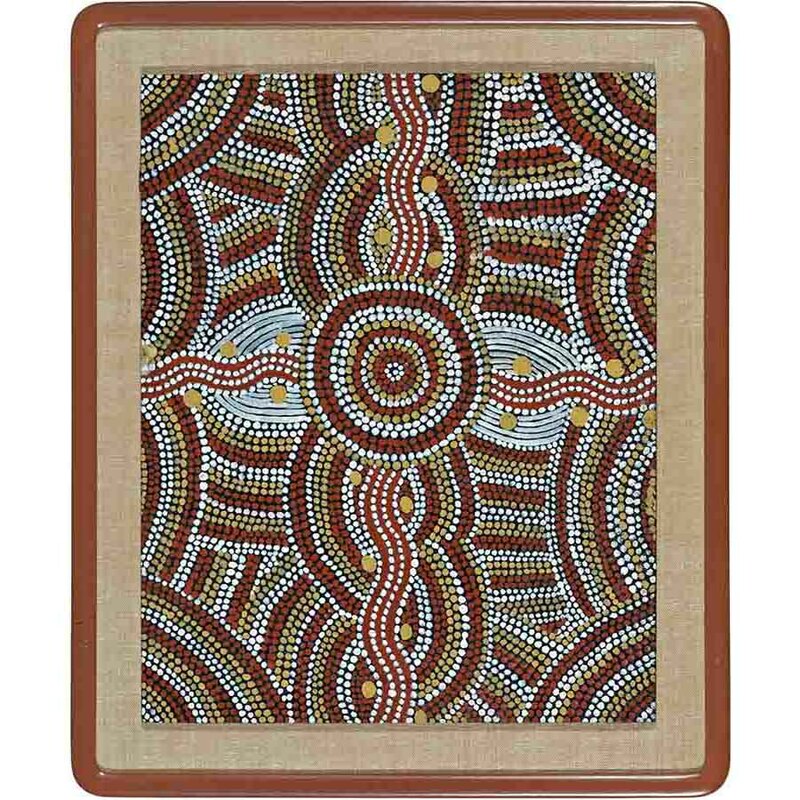 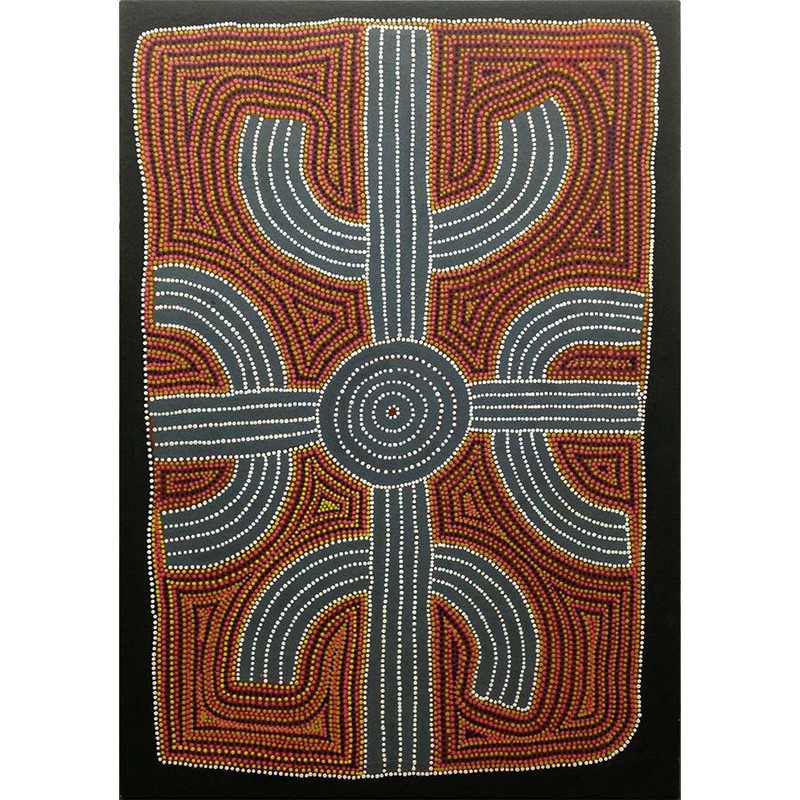 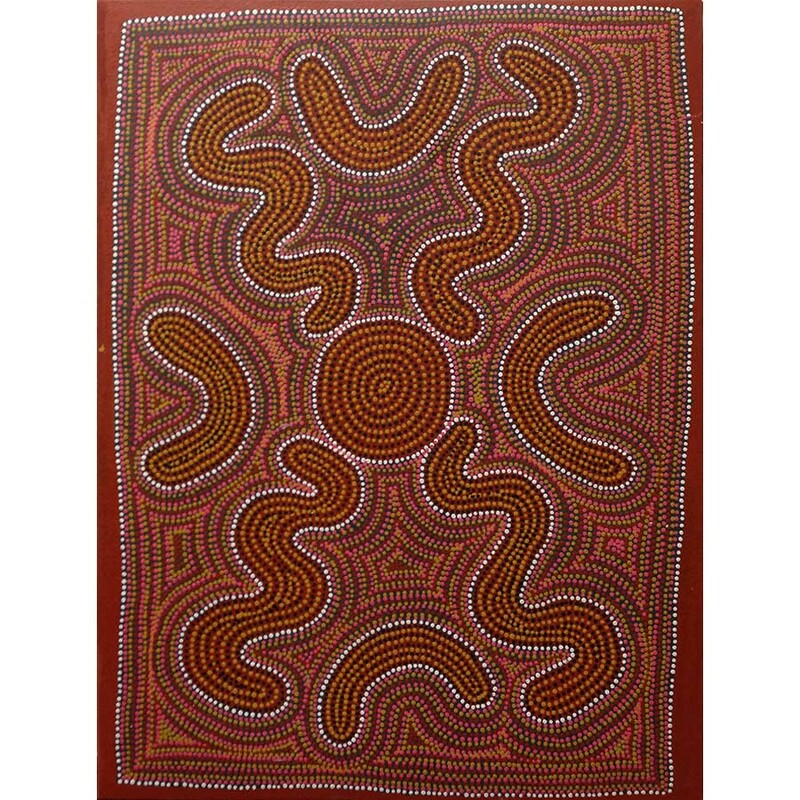 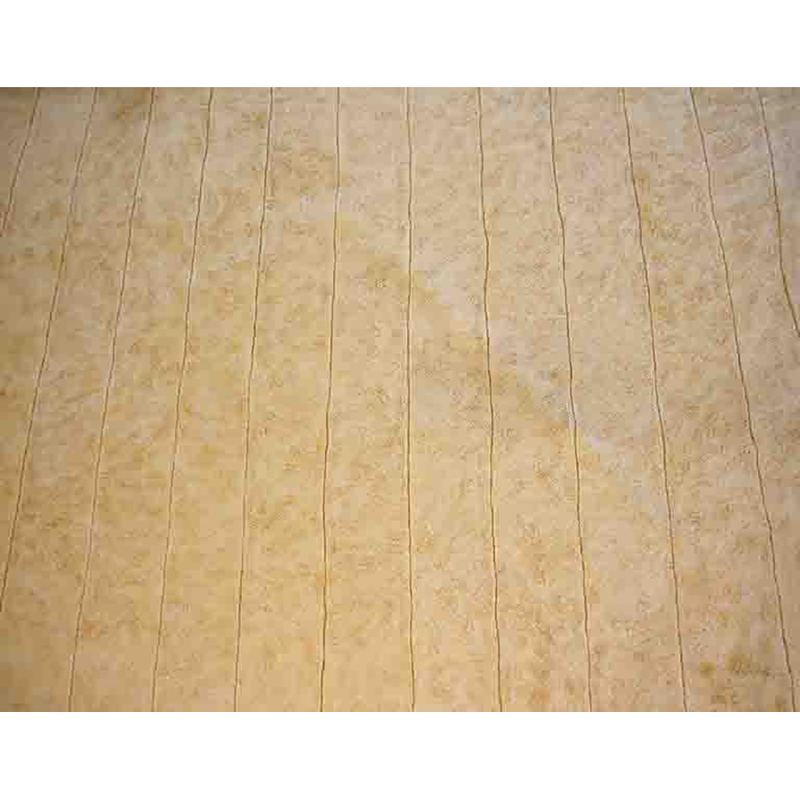 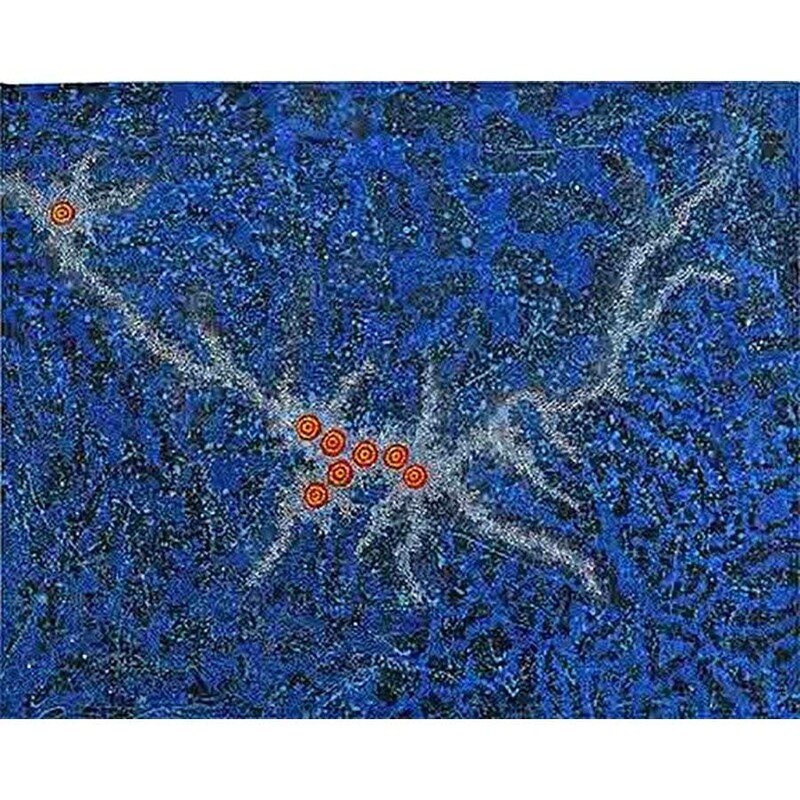 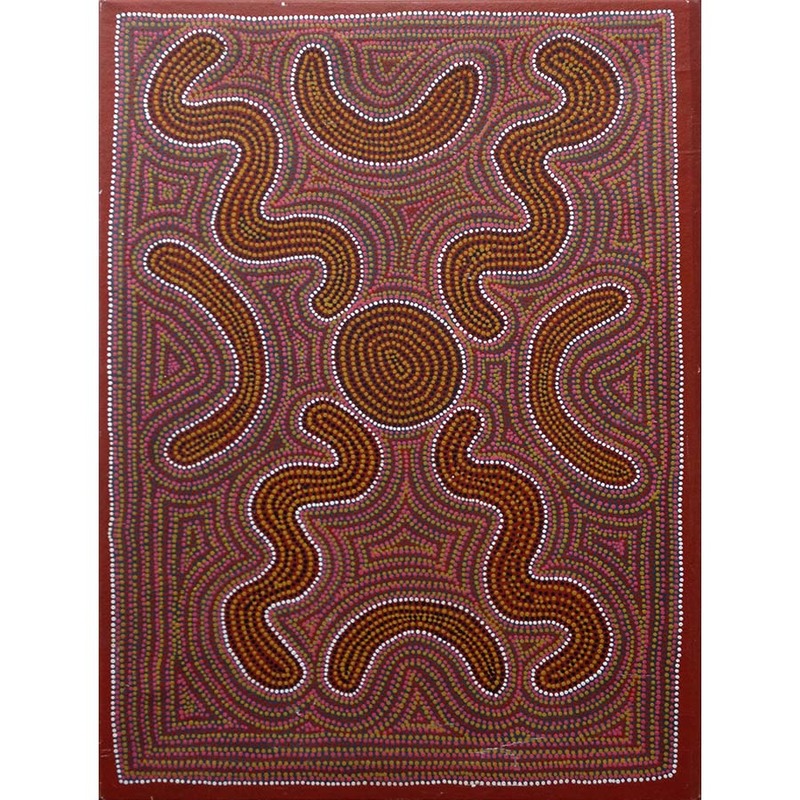 Artworks, mainly by well-known Indigenous artists, are from Balgo, Warmun, Kintore, Papunya, Irrunytju, Utopia and Lockhart River. 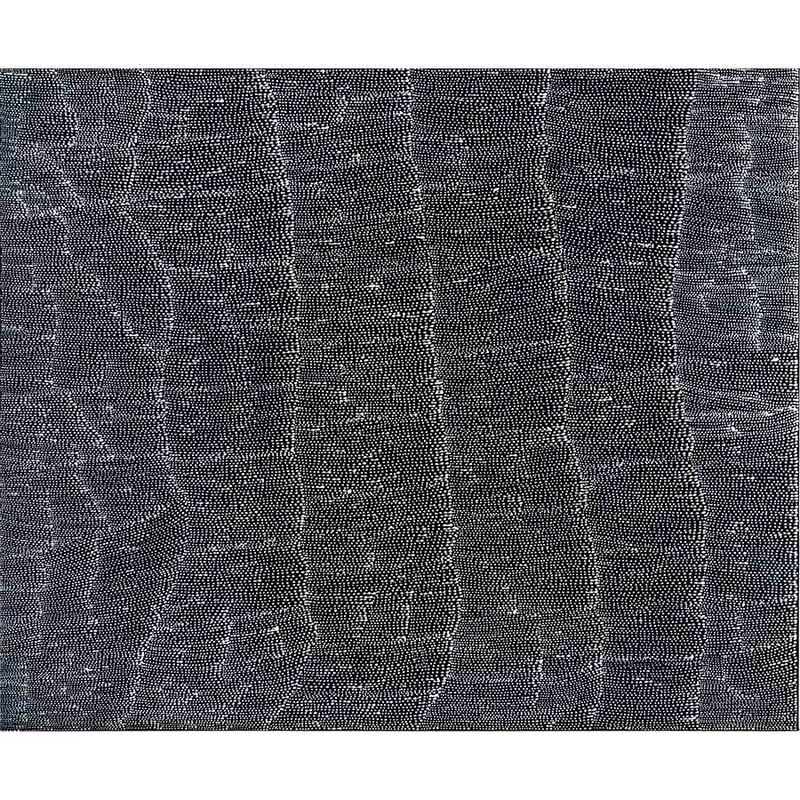 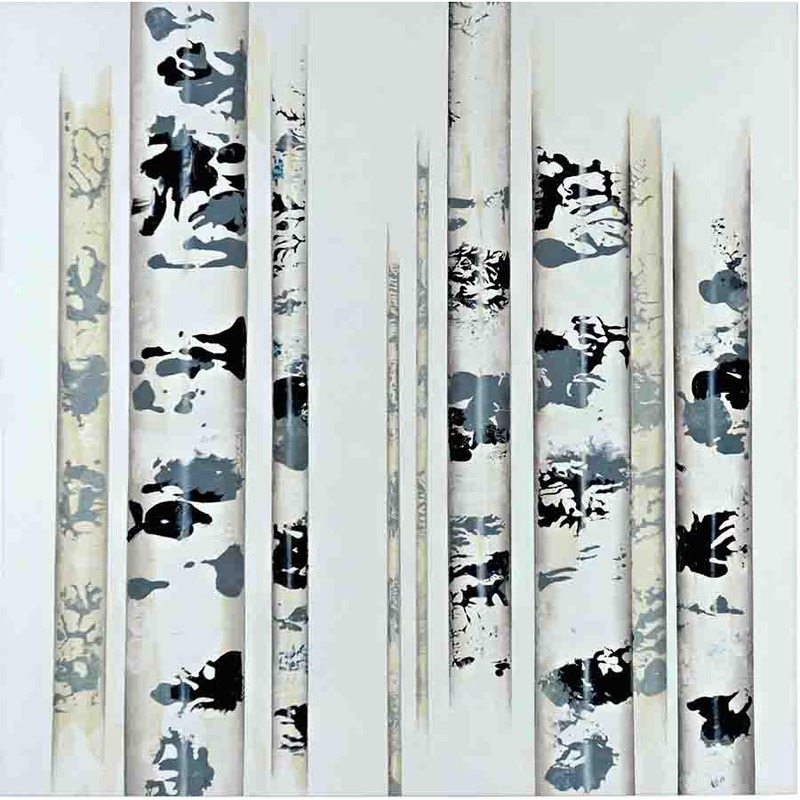 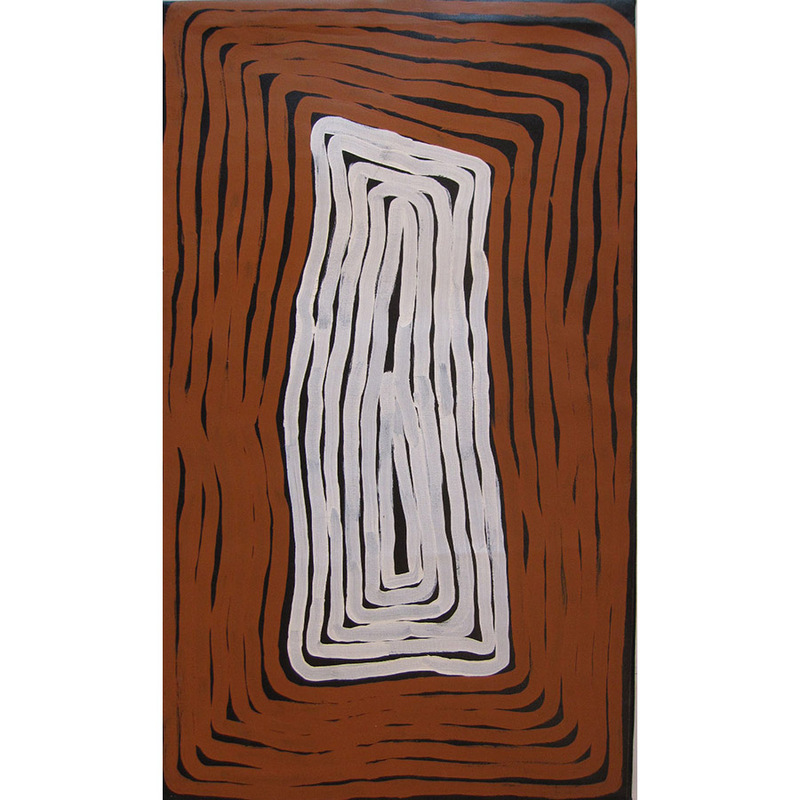 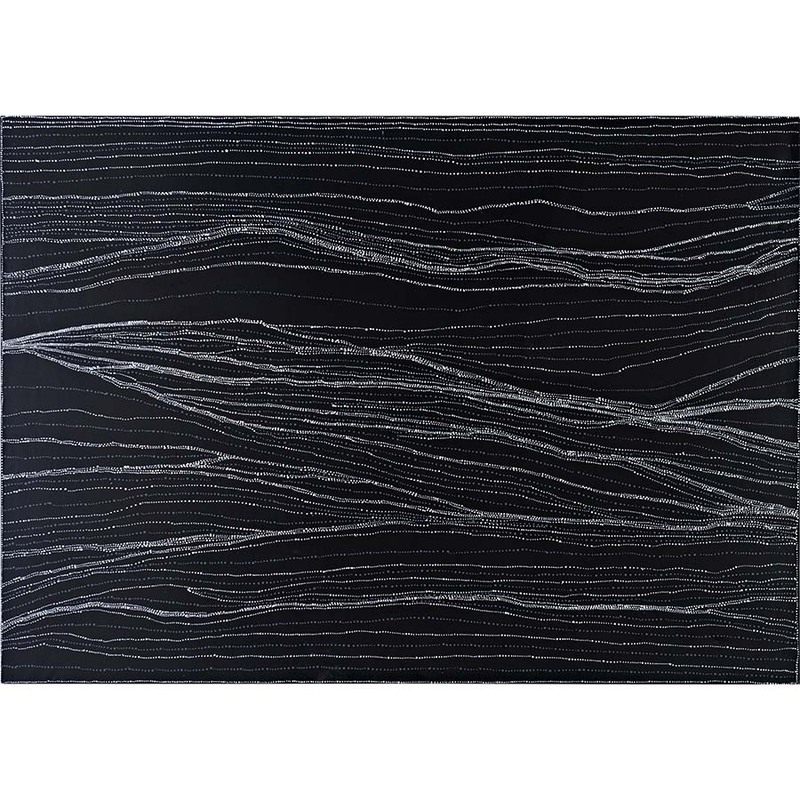 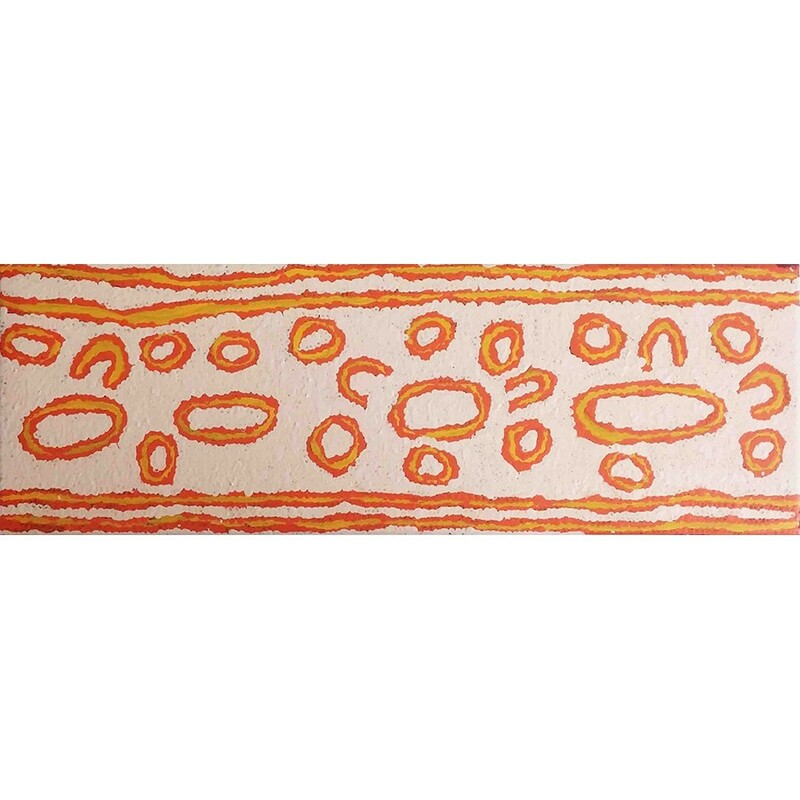 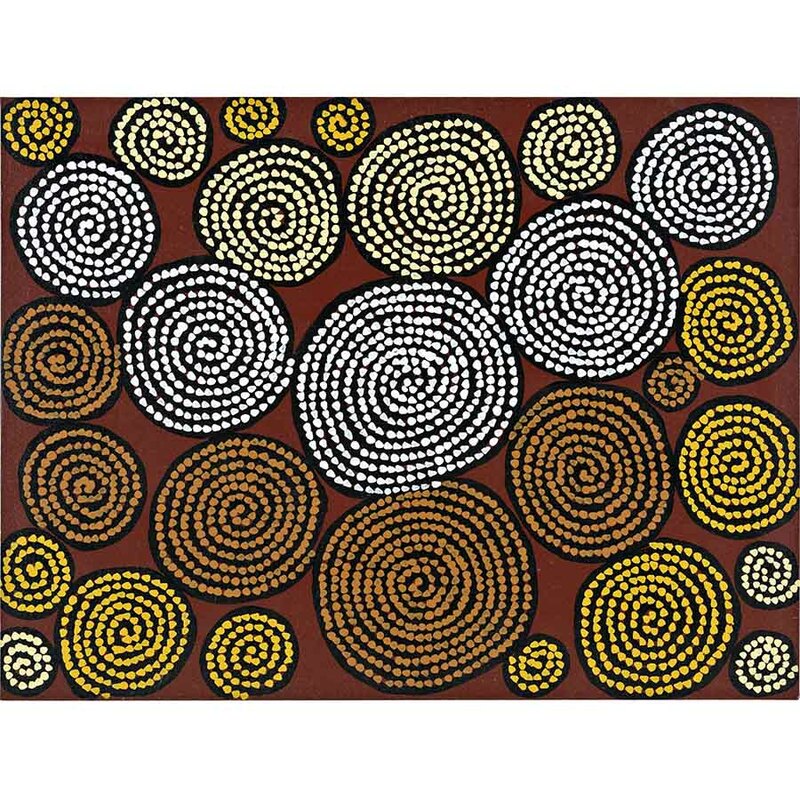 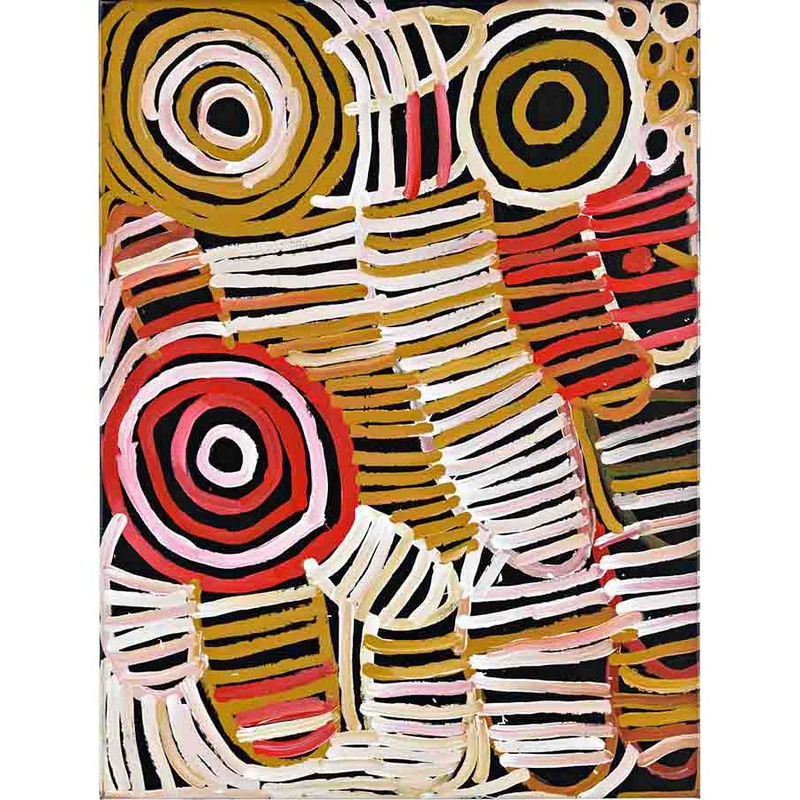 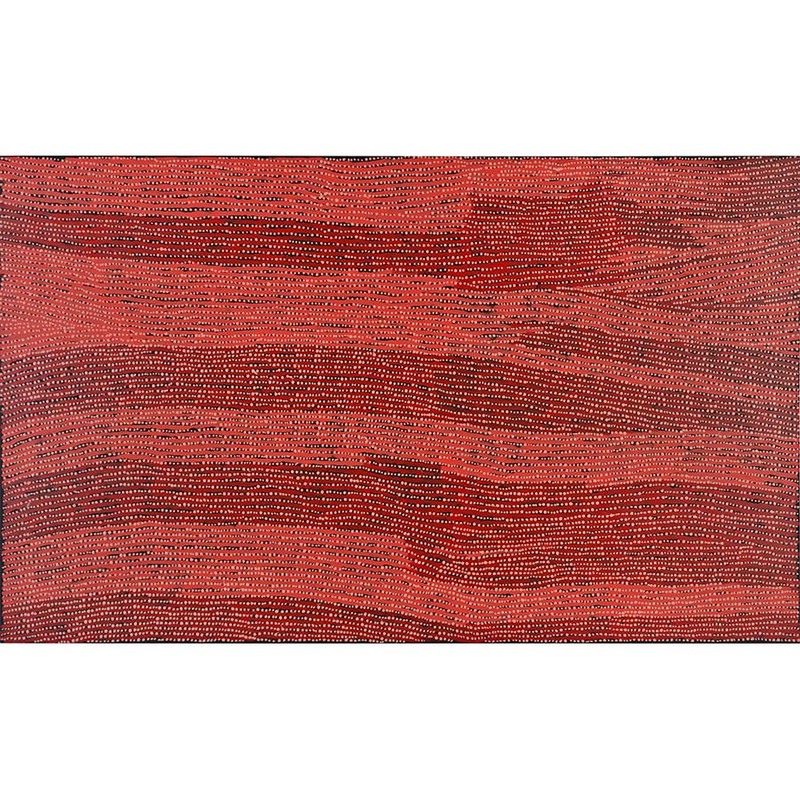 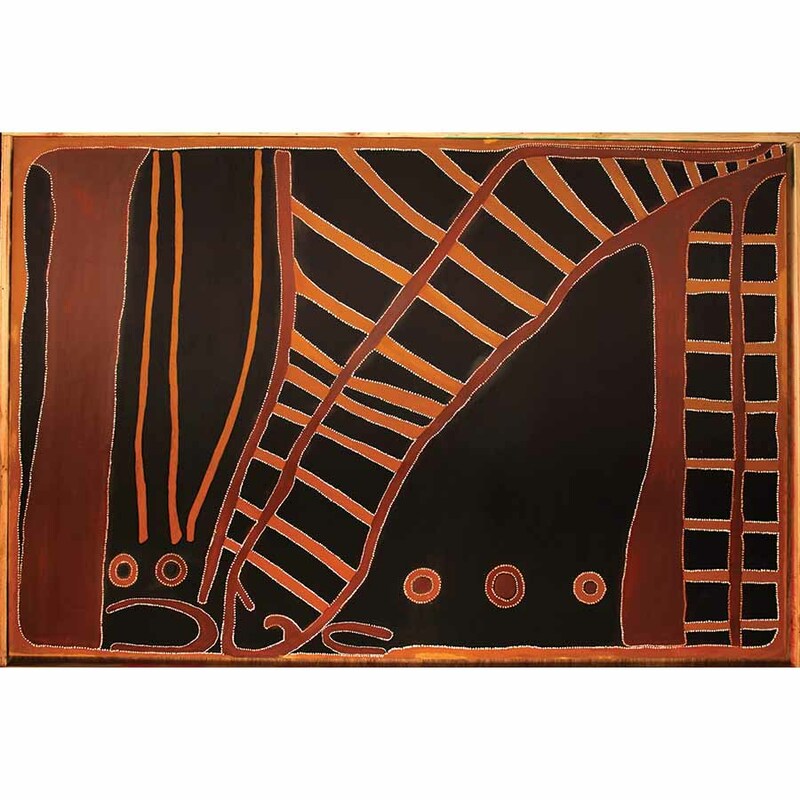 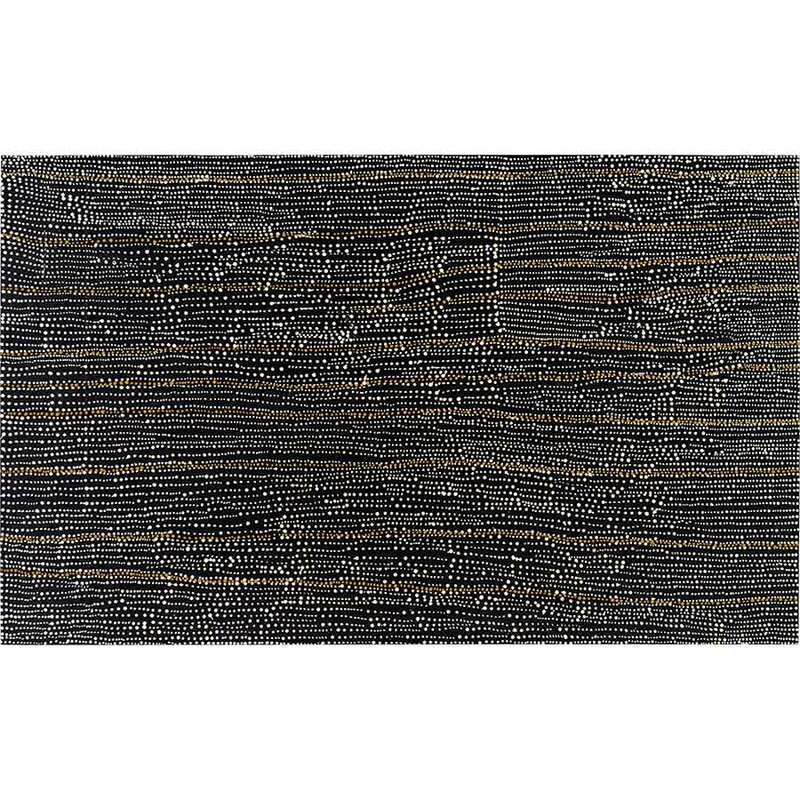 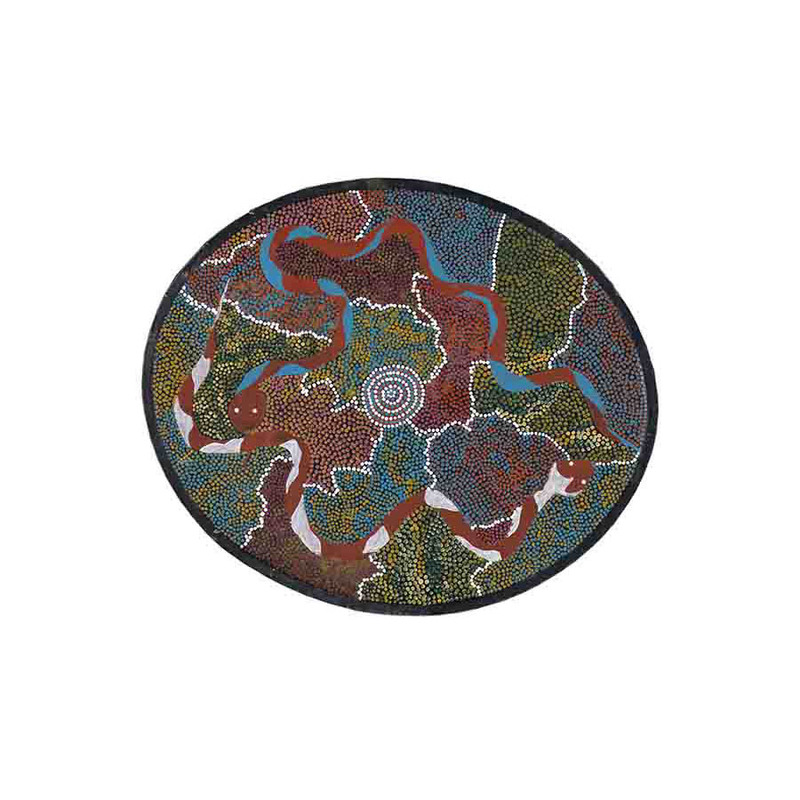 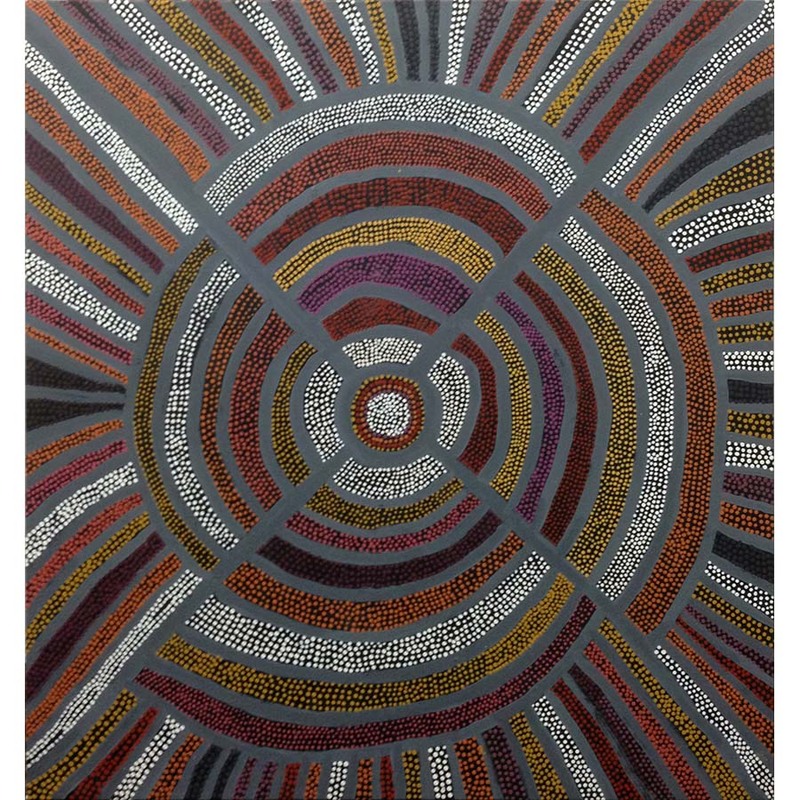 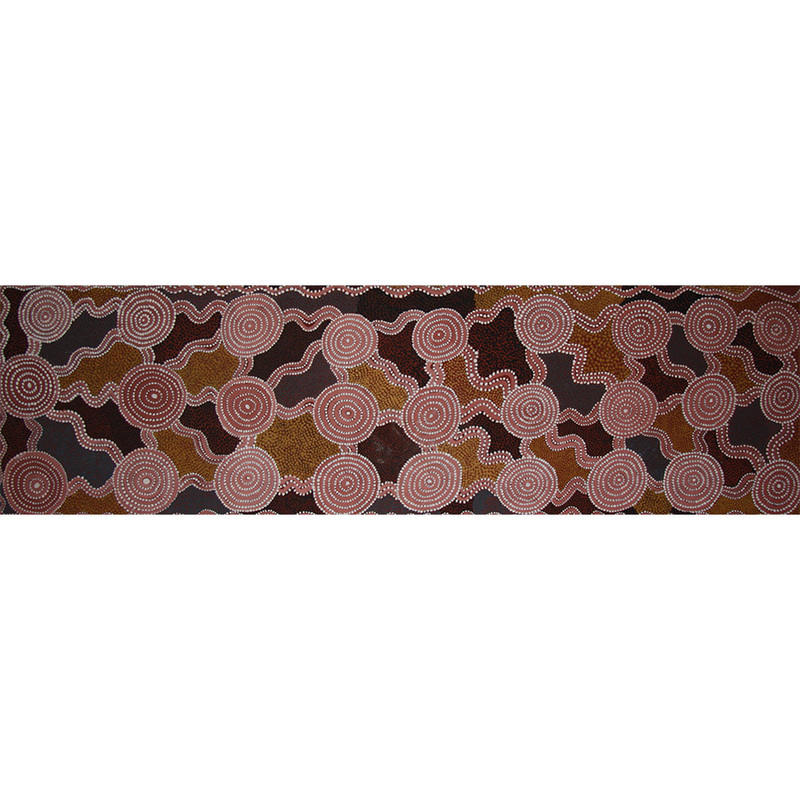 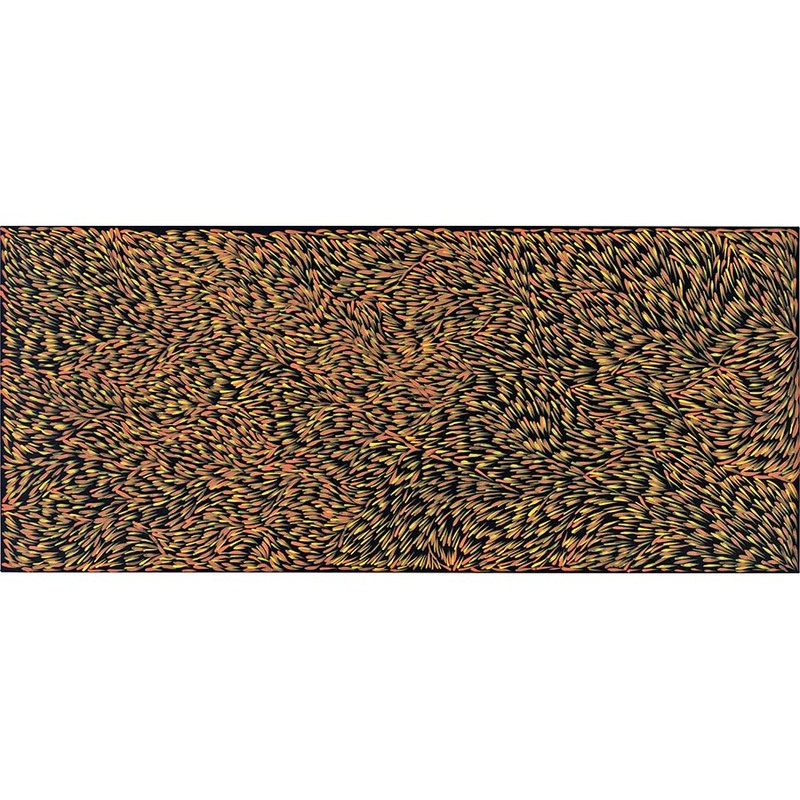 Artists include Tommy Watson, Rover Thomas, Clifford Possum Tjapaltjarri, Dorothy Napangardi, Willy Tjungurrayi, Emily Kame Kngwarreye, Lindsay Bird Mpetanye and Gloria Petyarre. 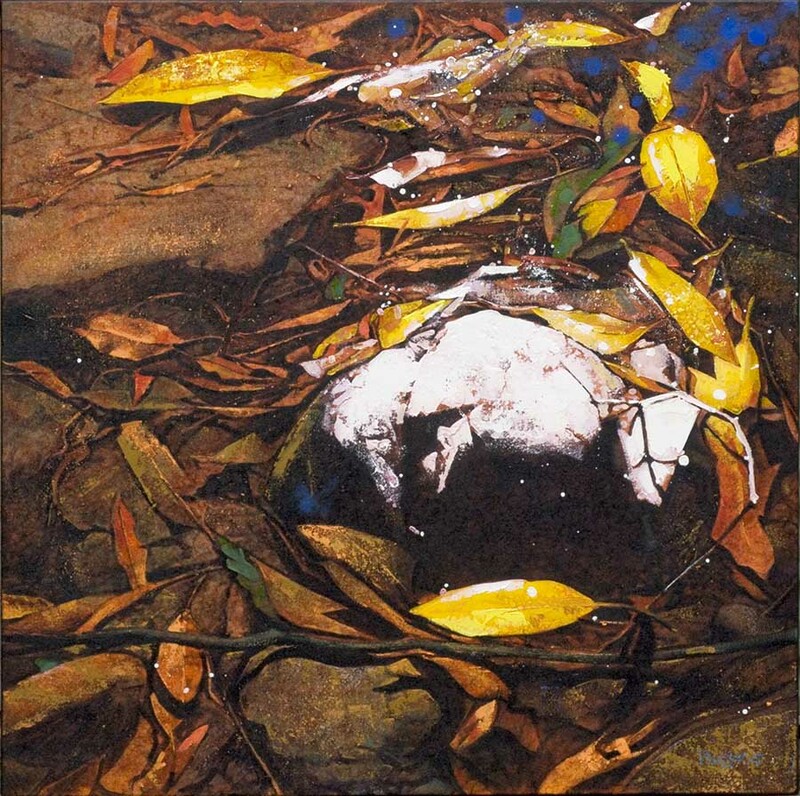 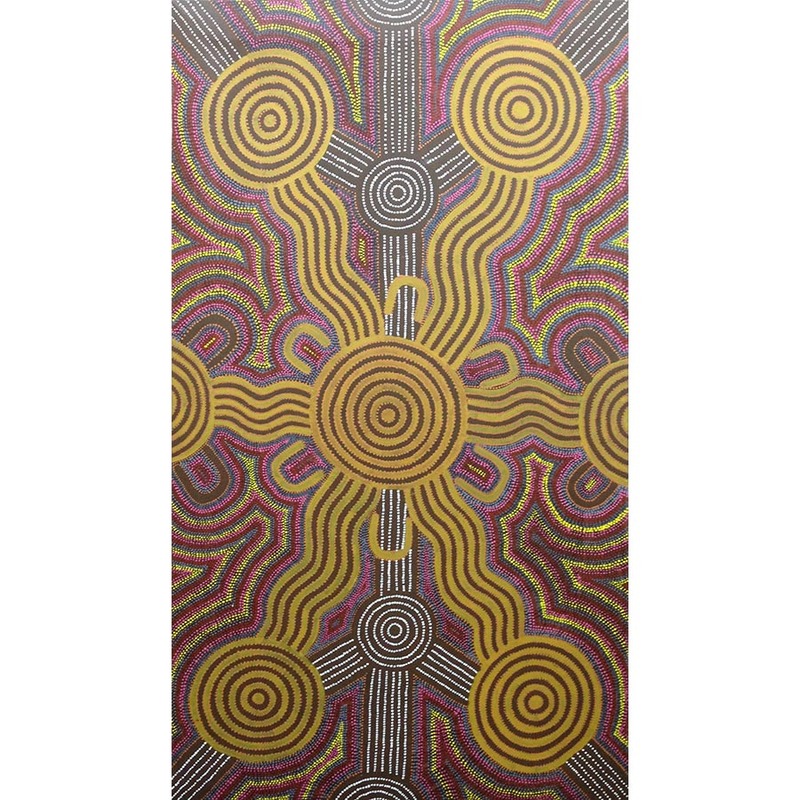 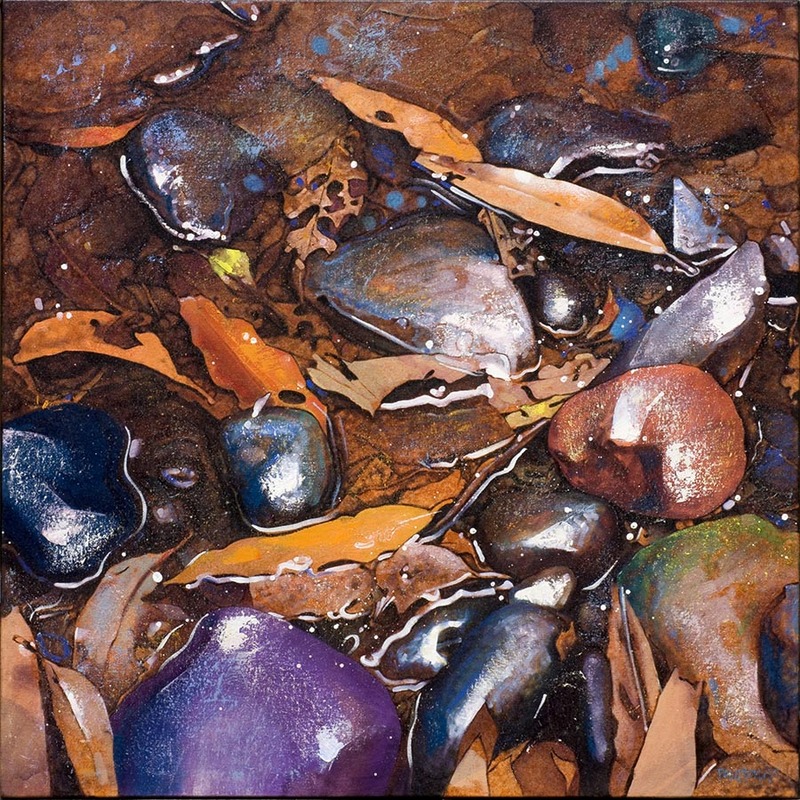 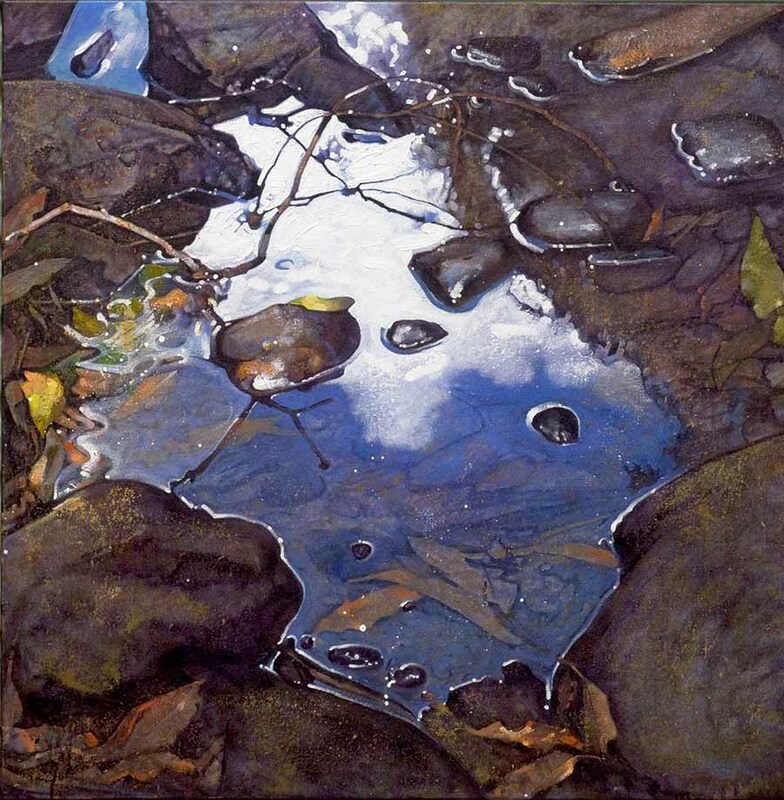 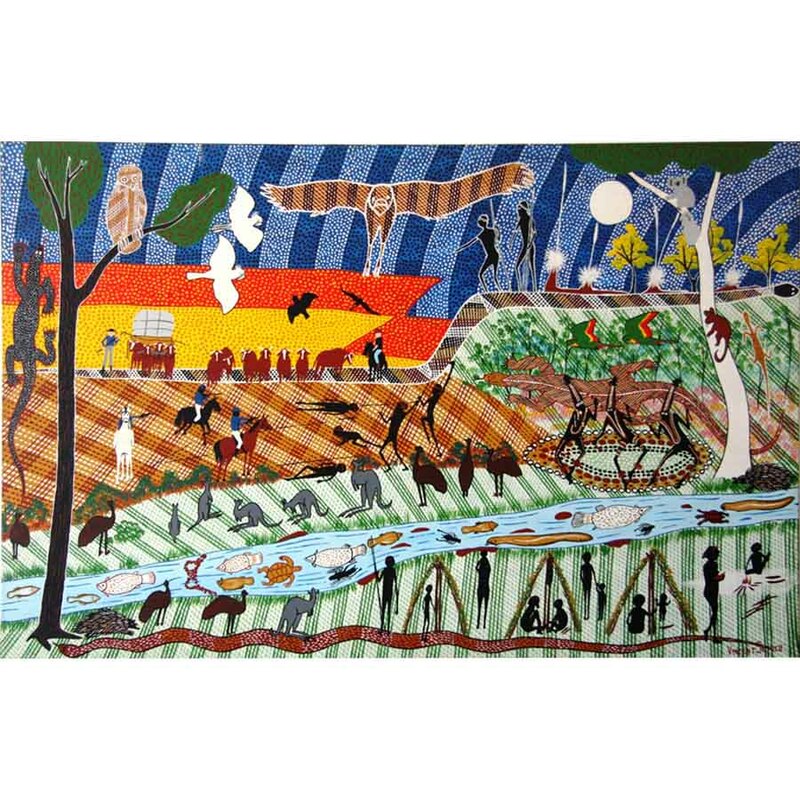 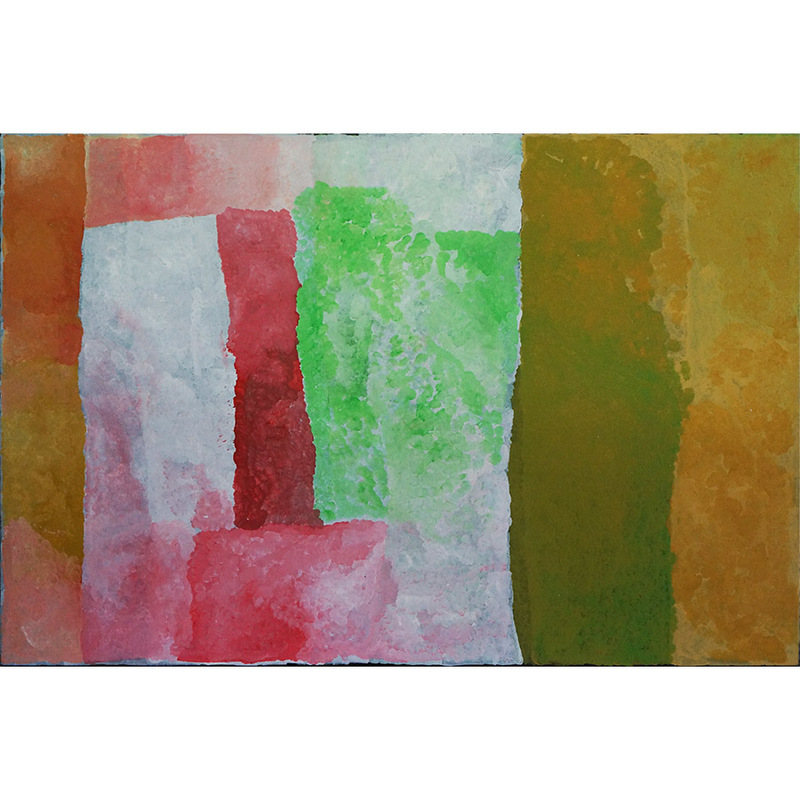 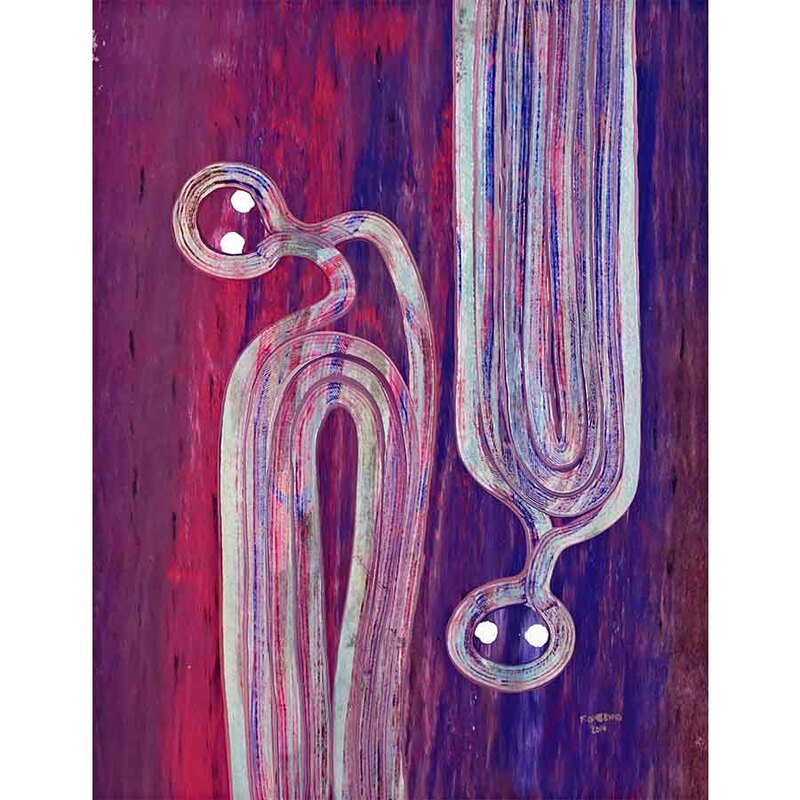 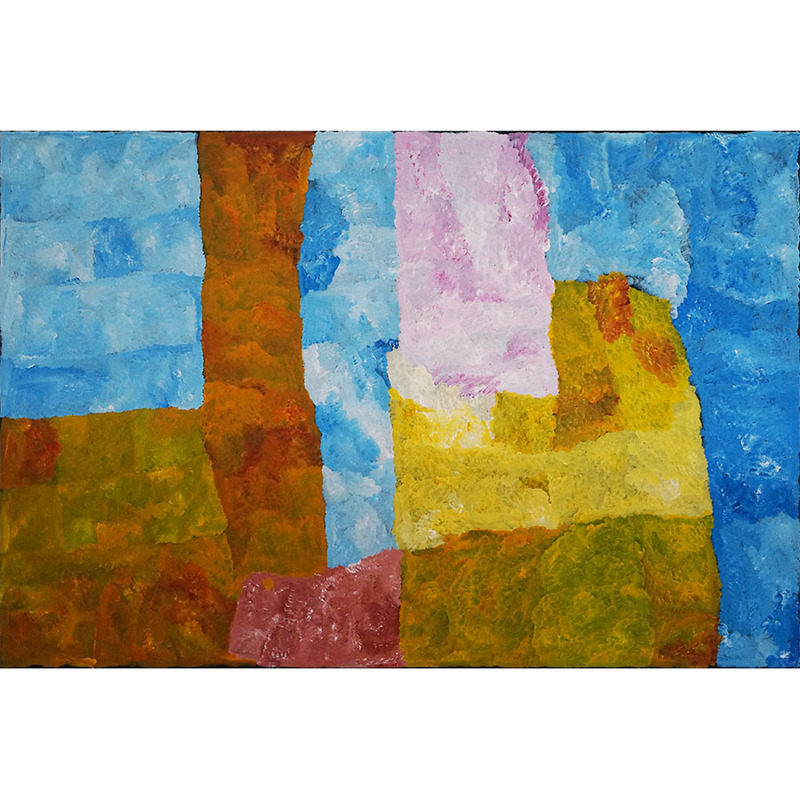 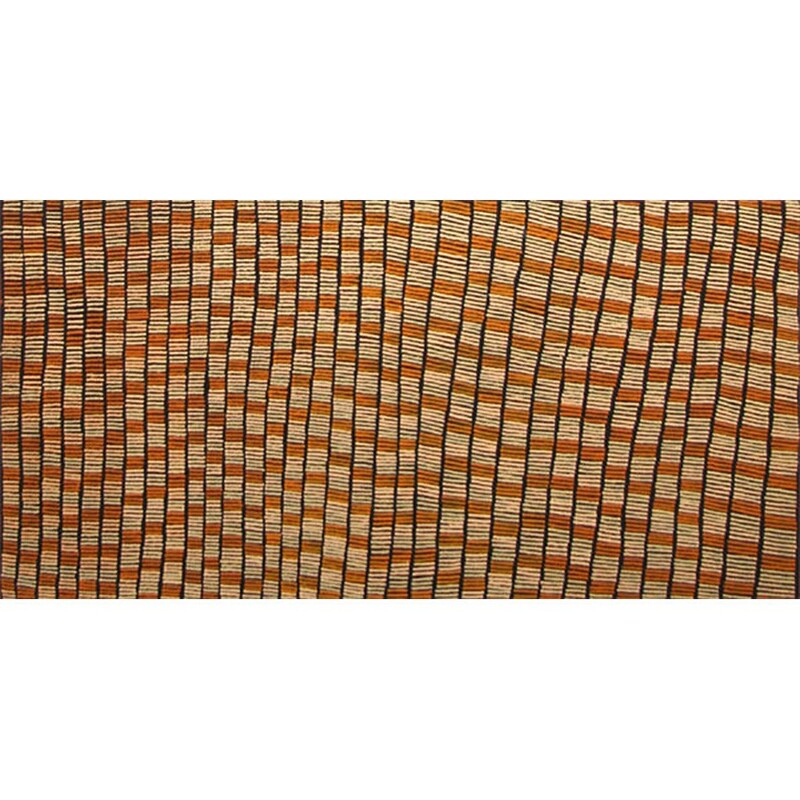 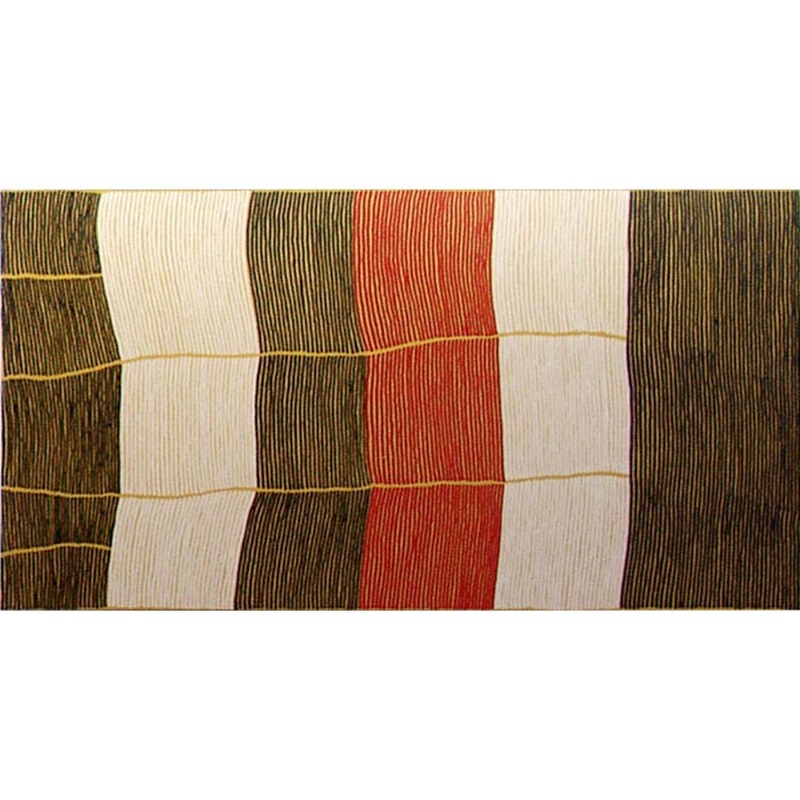 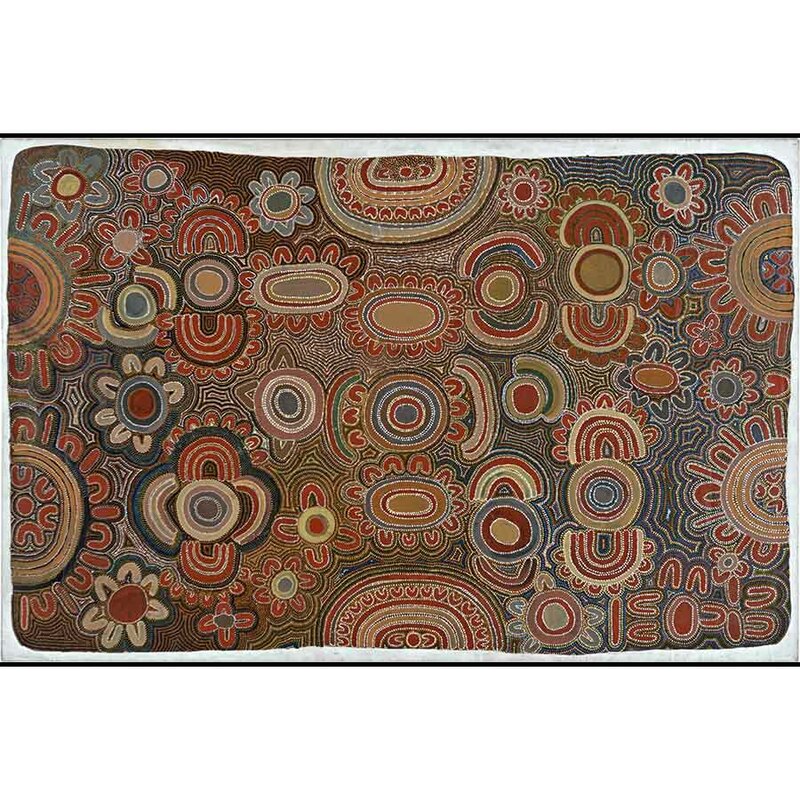 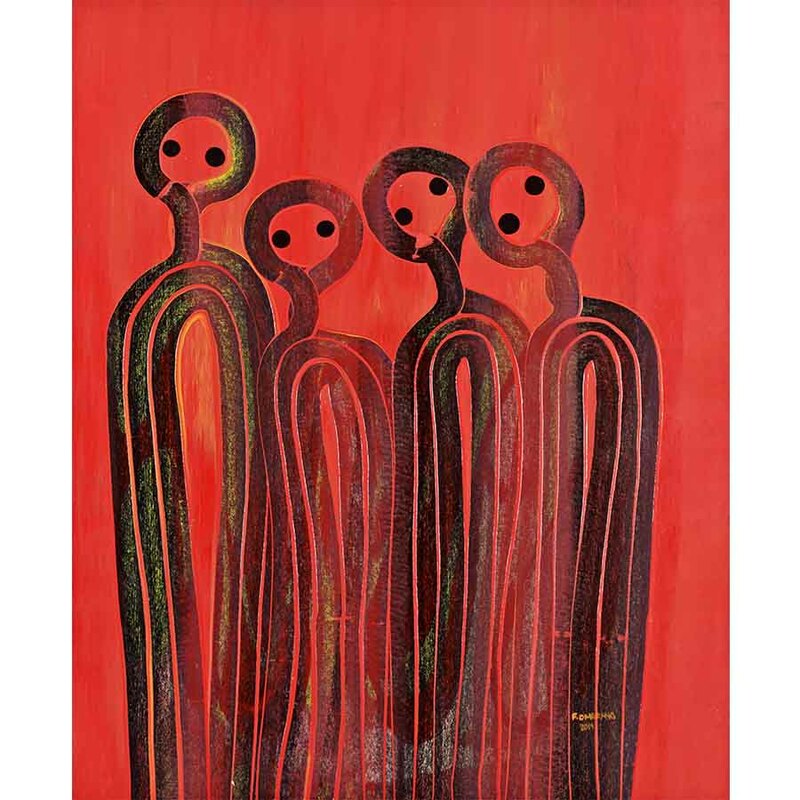 Contemporary Queensland Indigenous artists exhibited include: Vincent Serico, Ian Waldron, Rosella Namok, Fiona Omeenyo, Archie Moore and Tony Albert. 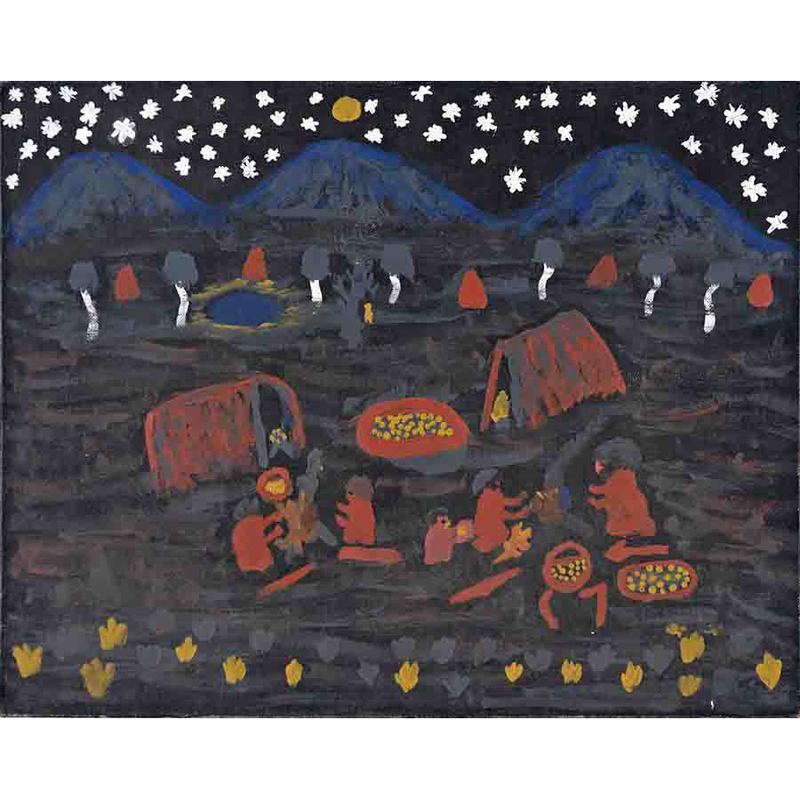 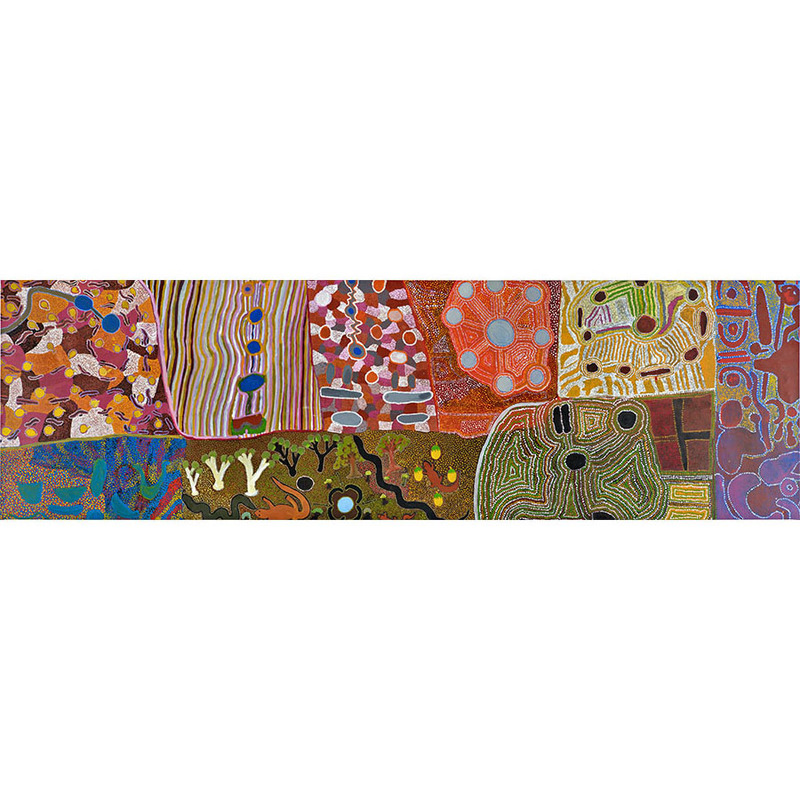 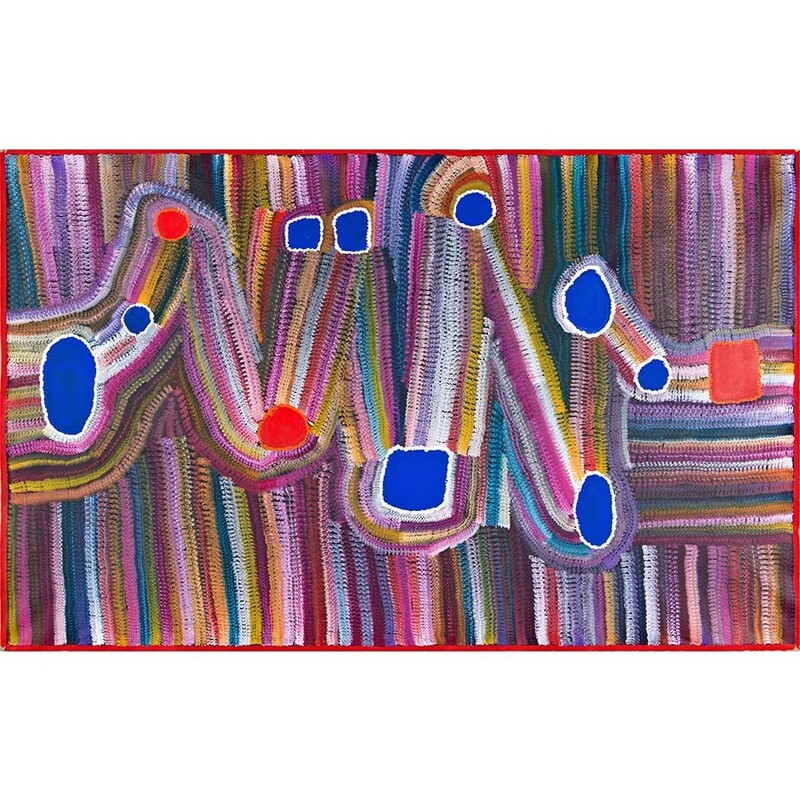 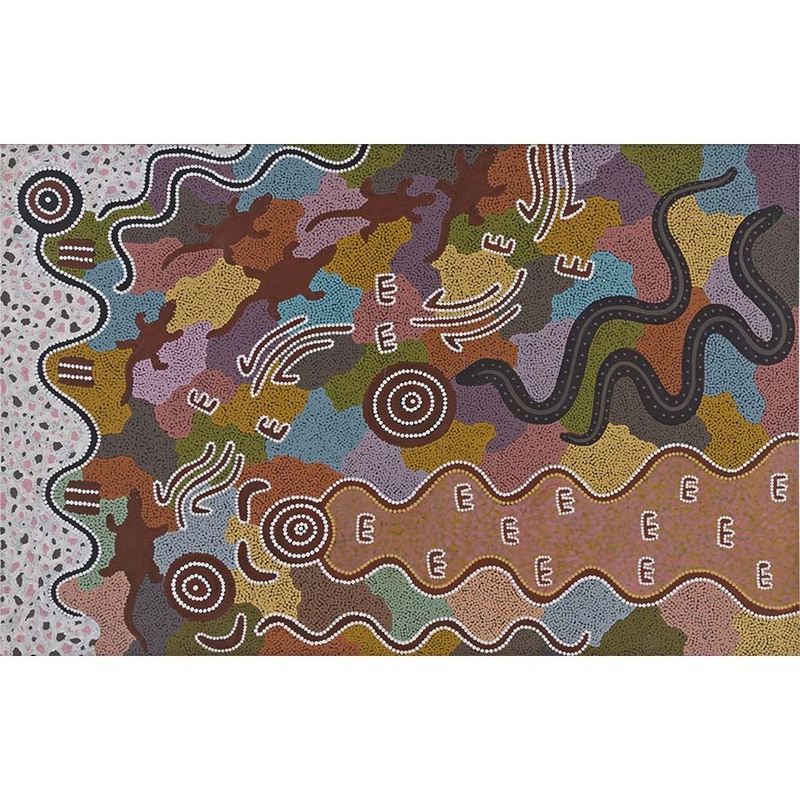 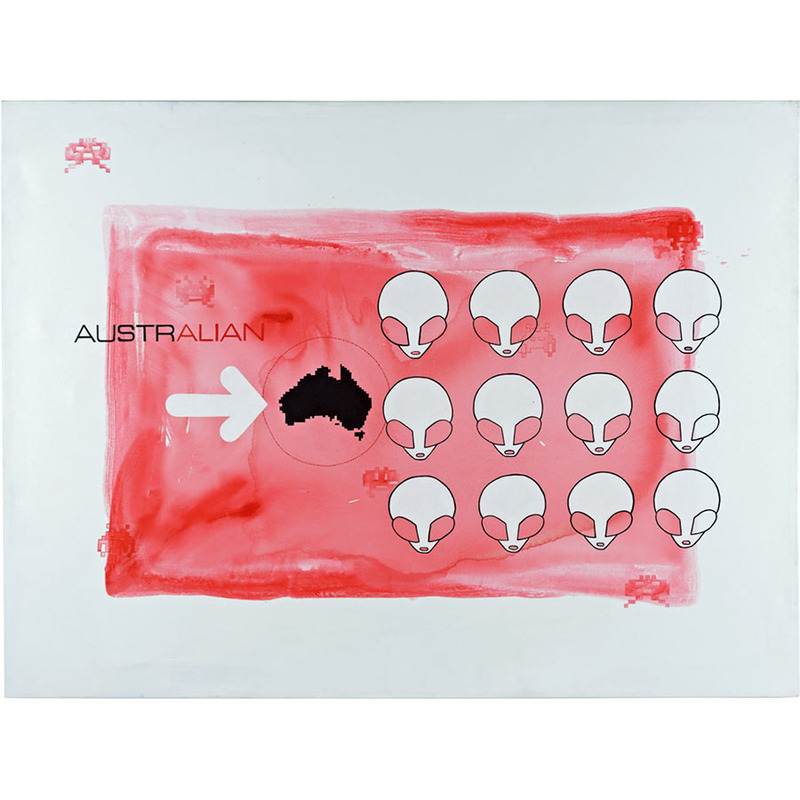 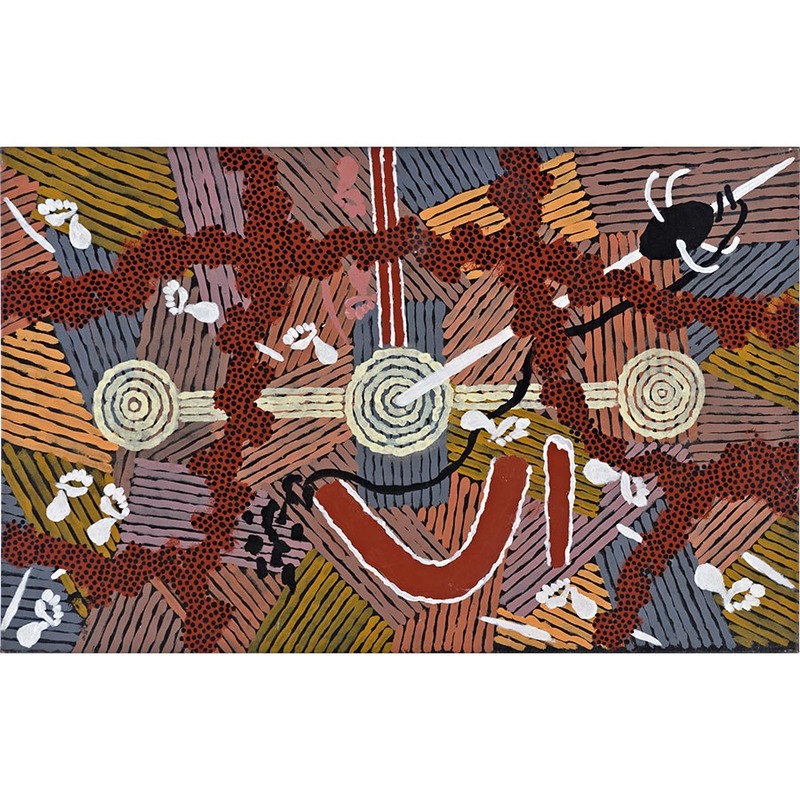 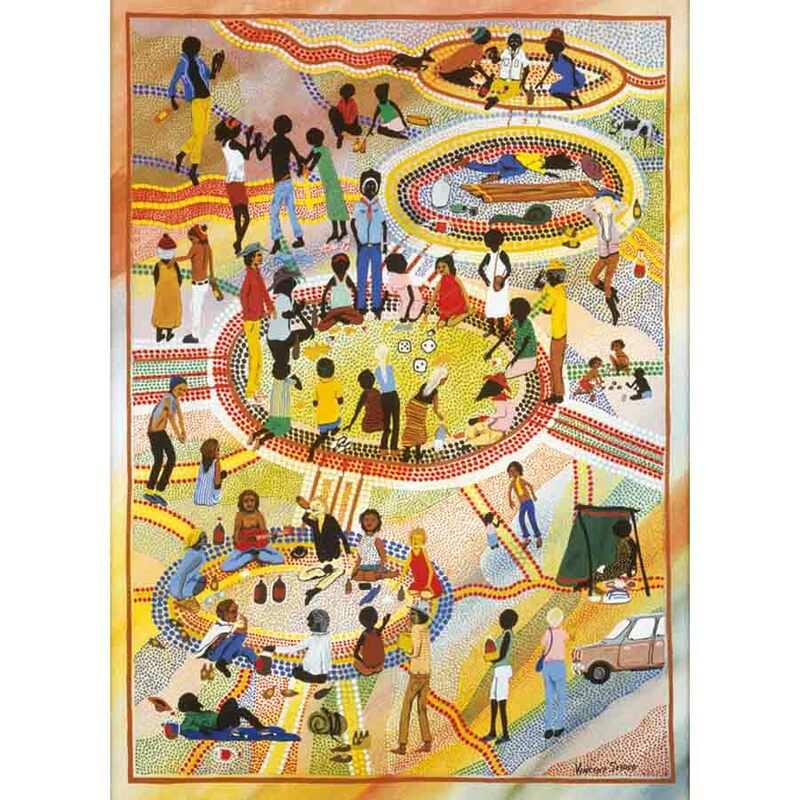 The exhibition features a 4.5m collaborative painting by eight artists from Wangkatjungka in northern Western Australia, as well as, a rare and major work by internationally renowned Rover Thomas.